Columbia Pictures' new horror-thriller Insidious: The Last Key takes audiences back to the beginnings of the Insidious franchise and to Elise’s haunted childhood. 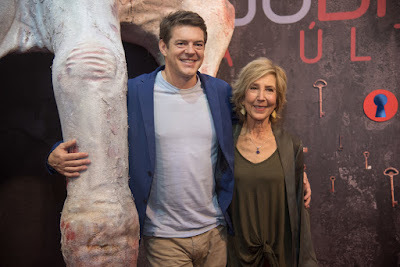 There, Elise (Lin Shaye) discovered she had supernatural powers, suffered cruelty at the hand of her father and discovered the place of pure evil known as The Further. Lin Shaye is joined by the returning Angus Sampson as Tucker and Leigh Whannell as Specs. 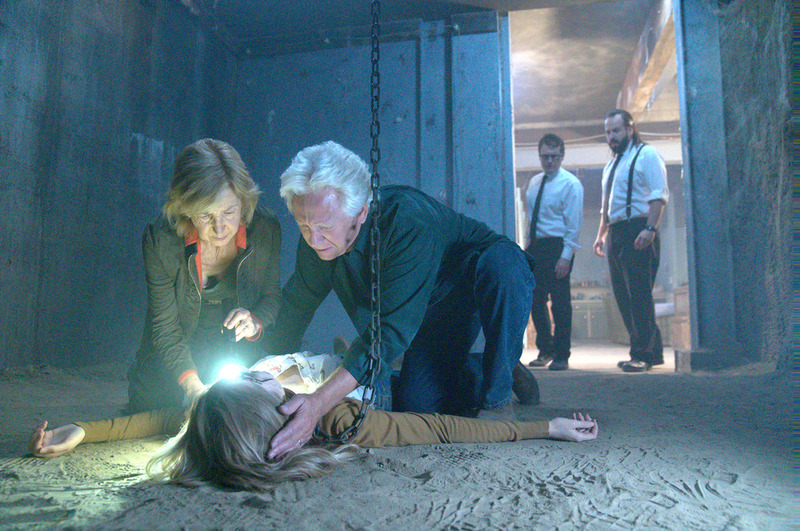 They welcome to the cast Josh Stewart as Gerald Rainier, Caitlin Gerard as Imogen, Kirk Acevedo as Ted, , Bruce Davison as Christian, Spencer Locke as Melissa, Tessa Ferrer as Audrey, Ava Kolker as Young Elise, Hana Hayes as Elise as a teen, and Marcus Henderson as Detective Whitfield.